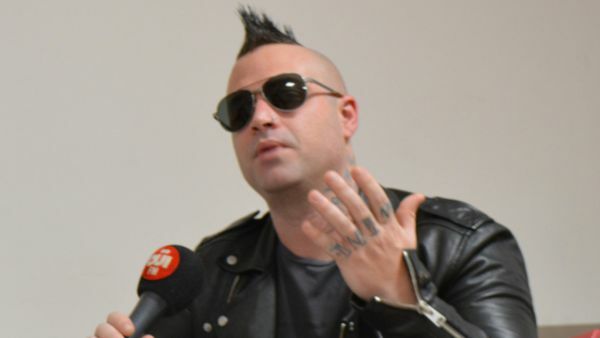 Johnny Christ Interviewed By OUI FM. 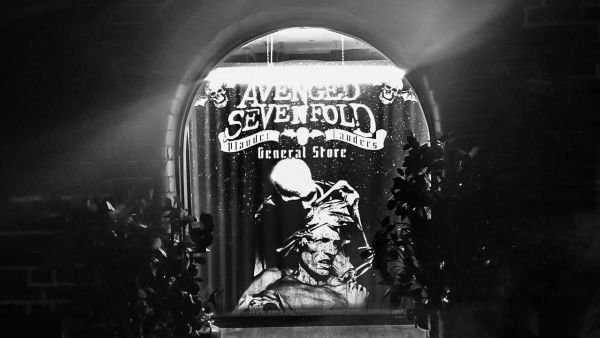 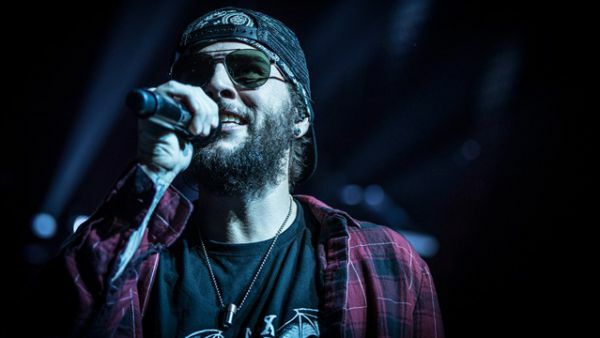 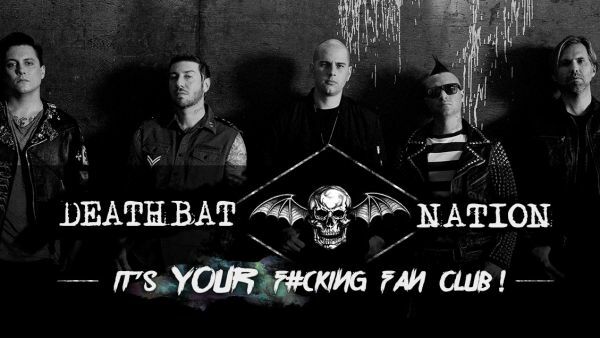 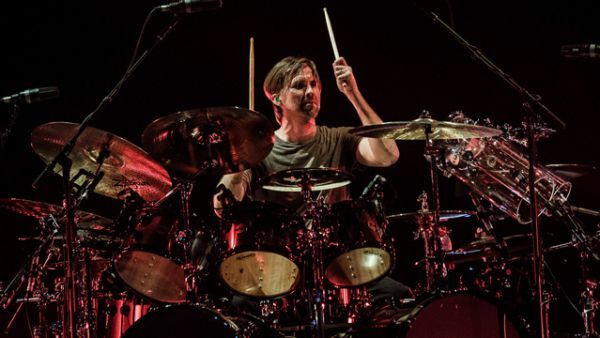 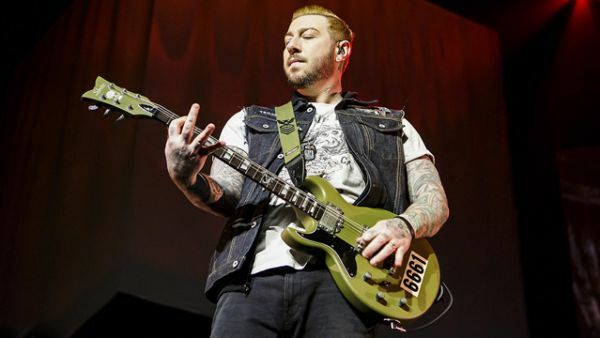 Avenged Sevenfold Live In Luxembourg – Photo Round-Up. 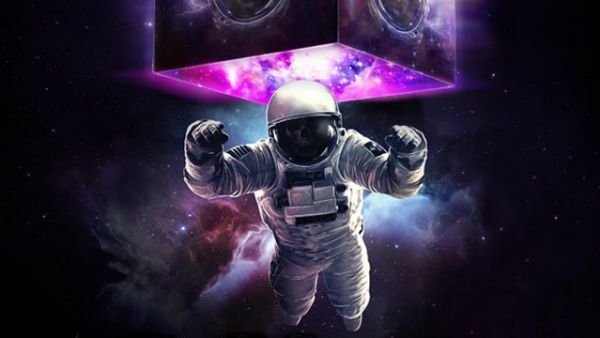 Win An Autographed “The Stage” Vinyl From Headrush TV. 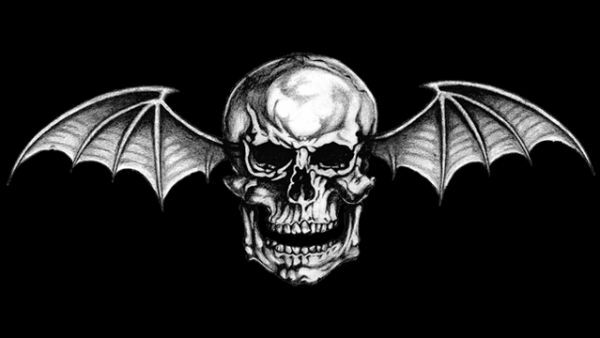 Win A Signed Synyster Gates Acoustic Guitar From Schecter.